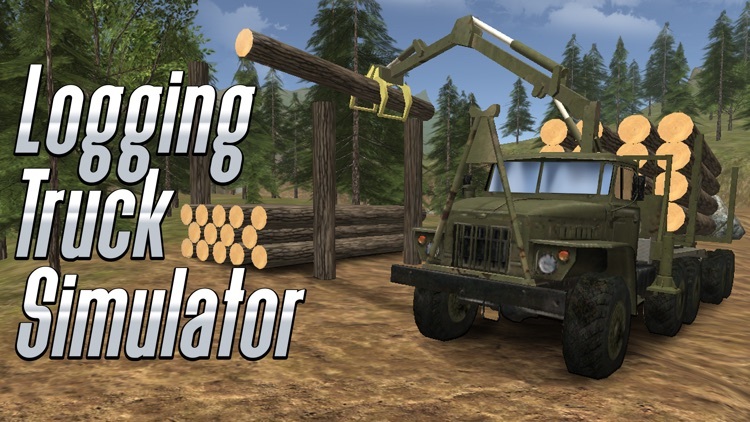 Today is the best day to drive a cargo truck with our logging truck simulator. 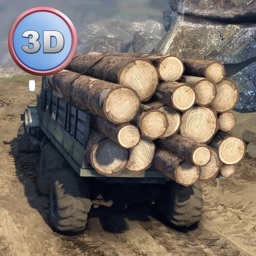 Load and unload your timber truck with cargo. 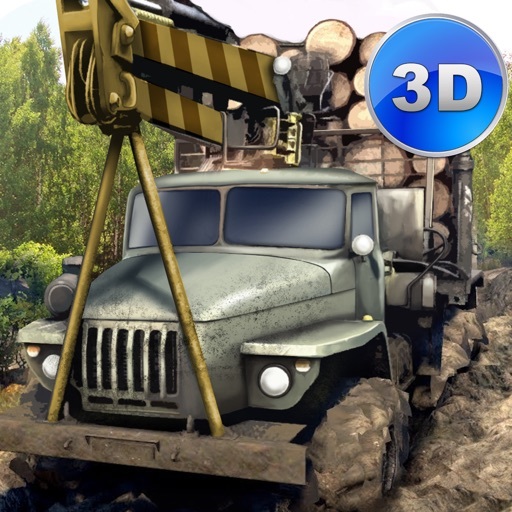 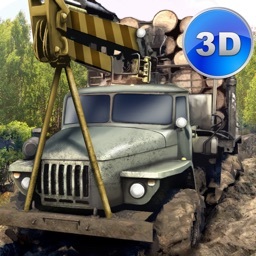 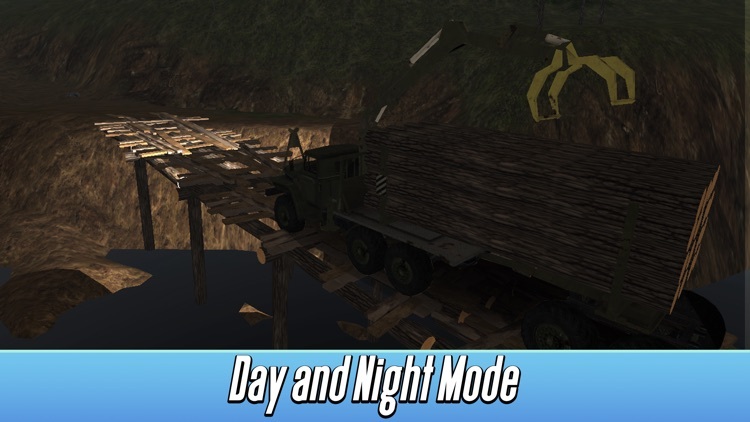 Then drive your logging cargo to the sawmill. 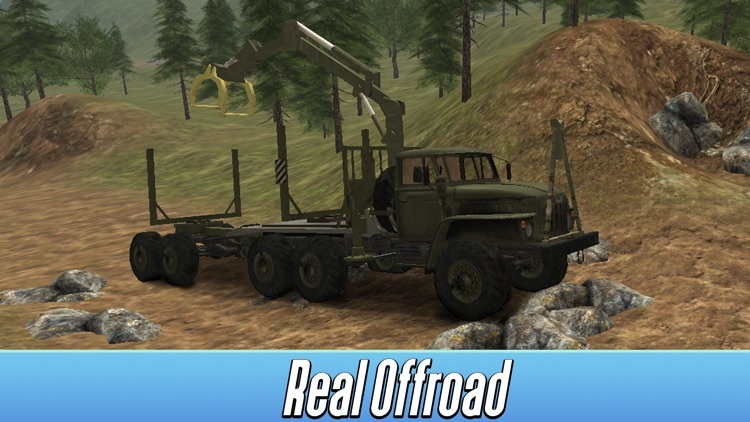 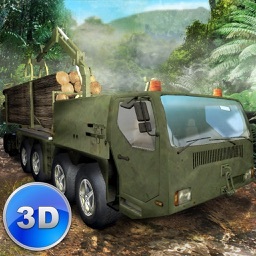 Complete interesting missions in the simulator and enjoy the offroad atmosphere. 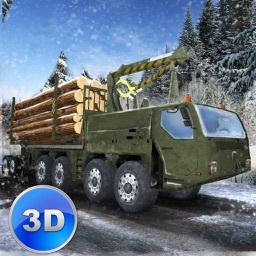 Drive your cargo in timber truck and earn money. 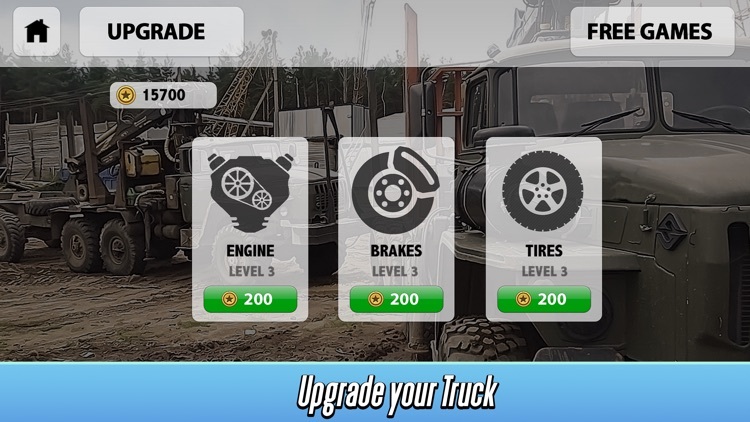 Then upgrade to drive cargo faster.